In most cases a title logo is as interesting as dry toast, but when you're talking about Marvel and Star Wars titles...well, that's something quite a bit different. At least to some people. Disney has unveiled logos for a number of their upcoming Disney+ streaming service, as part of a full release presentation to investors. 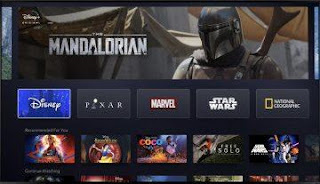 The logos include The Mandalorian, Falcon & Winter Soldier, and a first at the live-action Lady and the Tramp movie. It's the network info that is of greatest interest, however. 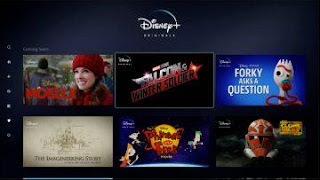 Disney+ will officially launch this November 12th as an immediate competitor to Netflix, Amazon Prime, and the seemingly dozens of other streaming services launching on a weekly basis. The price will be $6.99 per month and $69.99 annually for the premium subscription. 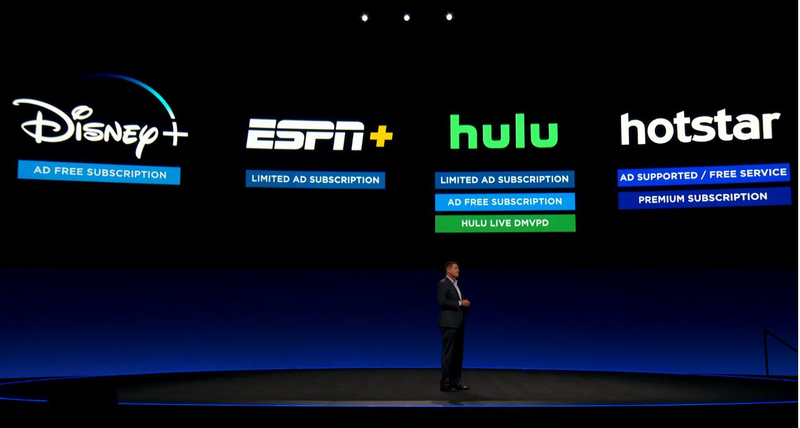 There will also be bundles available that include Disney+, Hulu, and ESPN+ as options, although it's unclear what the price point for those will be. 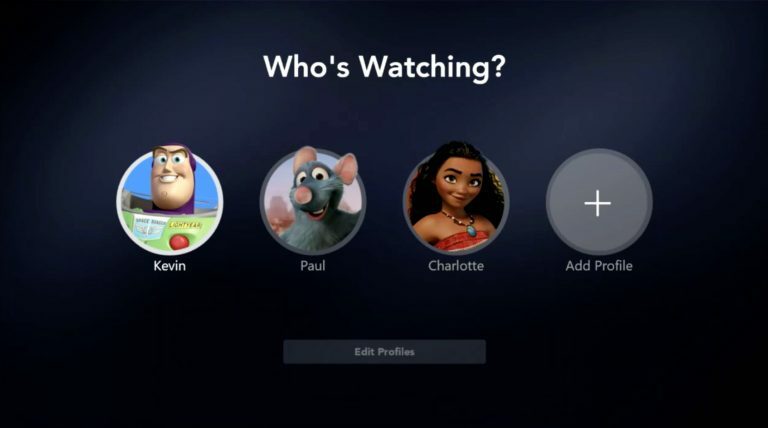 On day one Disney's entire animated library will be made available, including features and shorts from Pixar. There will also be 12 Marvel Studios films available that day, including this month's Avengers: Endgame. So you won't have to wait long to see the biggest Marvel movie ever in the comfort of your own home. The entire Star Wars library, the two trilogies plus spinoffs Rogue One and Solo, will be available as well as future films. 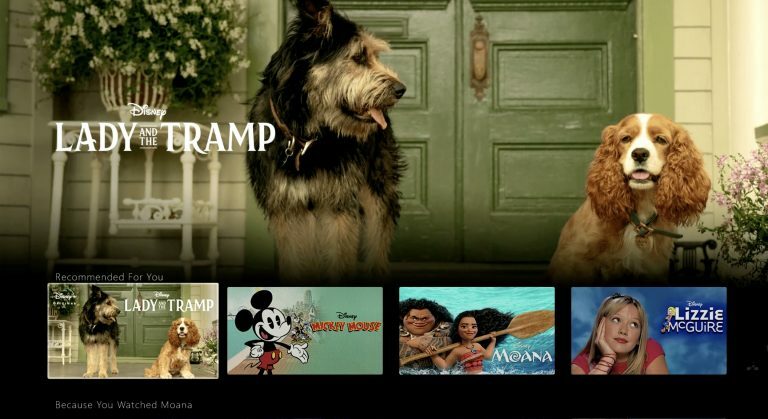 The sheer amount of content, which also includes Disney Channel exclusives, classic films, and the recently-acquired 21st Century Fox library (including all 30 seasons of The Simpsons), is especially impressive when you learn that content can be downloaded and watched offline on an unlimited basis. 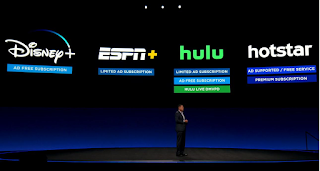 As long as you remain a subscriber that content is available to you anywhere, anytime. So on to those logos. First up is The Mandalorian, which as an 'A' designed to include an outline of the protagonist. I thought they'd make it look like his helmet so this is different than expected. The show is overseen and written by Jon Favreau and stars Pedro Pascal, Nick Nolte, Gina Carano, and more. There's also a logo for the confirmed Falcon & Winter Soldier series starring Anthony Mackie and Sebastian Stan. While it hasn't been stated, this should take place in a post-Endgame version of the MCU, and it will be interesting to see how the mantle of Captain America fits in, if at all. Somebody's gotta claim it, right? The above image also gives a first look at Noelle, the Christmas comedy starring Anna Kendrick. Prepare for maximum cuteness with the first look at Disney's live-action Lady and the Tramp, featuring the voices of Tessa Thompson and Justin Theroux. This is one Disney remake that will be a Disney+ exclusive rather than receive a theatrical run. 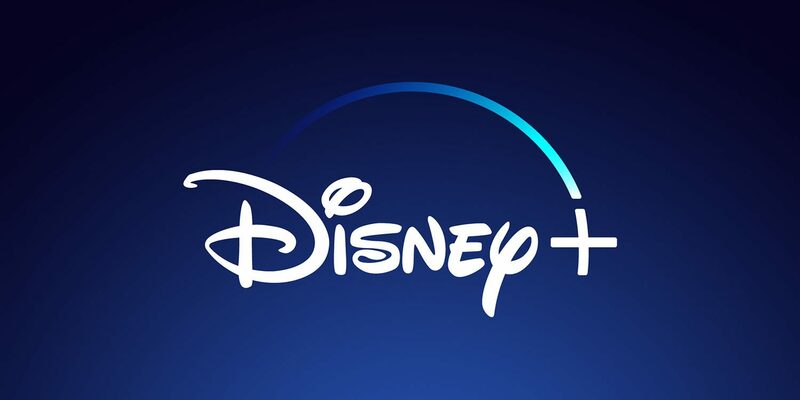 So all things considered, Disney+ is going to be as much of a juggernaut that we expected it to be. I only named a fraction of the content that will be offered, and the price is very competitive for the amount being offered.